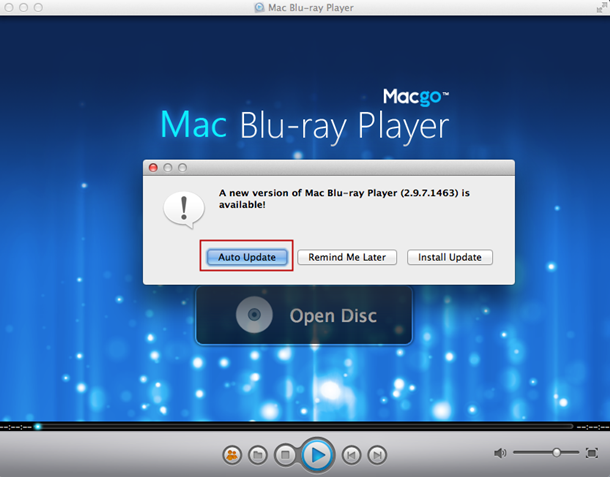 Macgo Mac Blu-ray Player’s brand new Auto Update function was just added to the latest version. Have you tried it yet? With this function, the player will do all the update work for you. 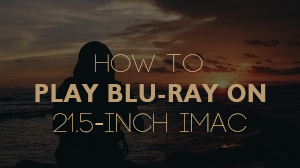 Here a detailed tutorial to tell you how to use this function to enjoy more amazing Blu-ray entertainment. Open "Check for Updates" under "Tools". Then a pop-up window will show up. Click the "Auto Update" button. Let the program update itself automatically. 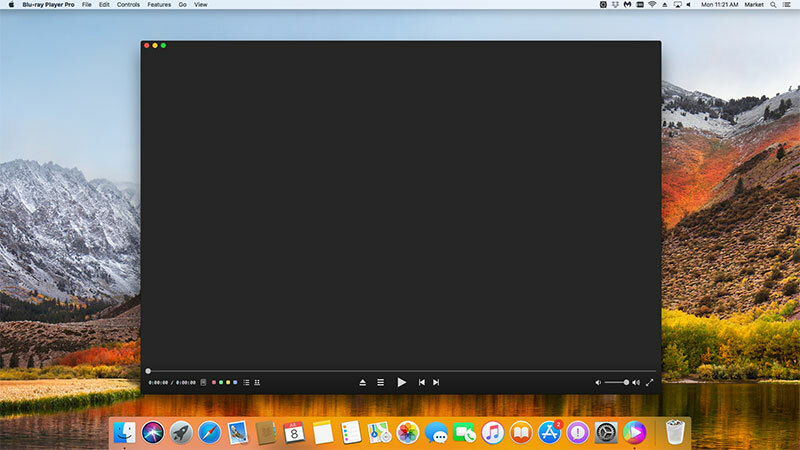 NOTE: This function only can be used on old versions of Macgo Mac Blu-ray Player. There should be a latest version to update. Wait when Macgo Mac Blu-ray Player's Auto Updating. Click "Install and Relaunch" when it's finished. Then you'll get the latest version of Macgo Mac Blu-ray Player. 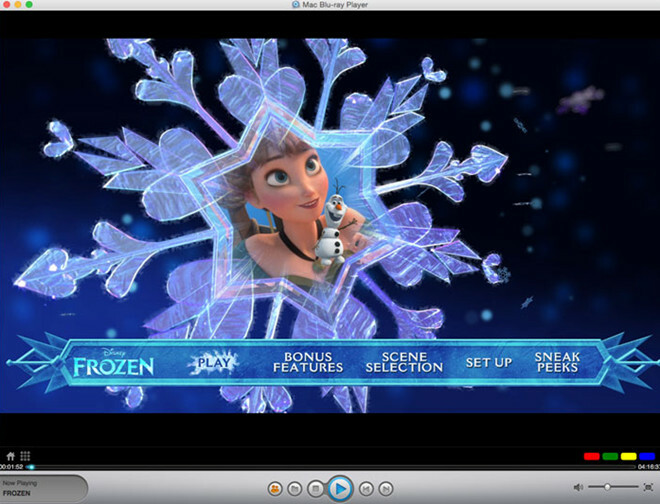 Now you can freely enjoy Blu-ray with the latest version of Macgo Mac Blu-ray Player. 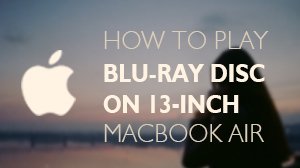 After you got the latest version of Macgo Mac Blu-ray Player, you can freely enjoy Blu-ray with it. Insert a Blu-ray disc into the drive and wait a second till the main menu pops out, then you can make some adjustments there according to your own preferences. 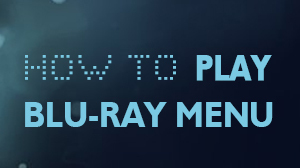 After it's all done, you can directly click "Play Movie" to enjoy some Blu-ray time.